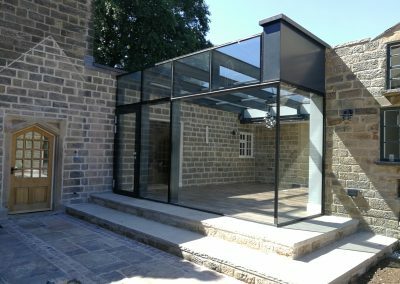 Modern Structural frameless glazing can offer an unobstructed view from outside and inside which is both practical in its application and visually stunning. 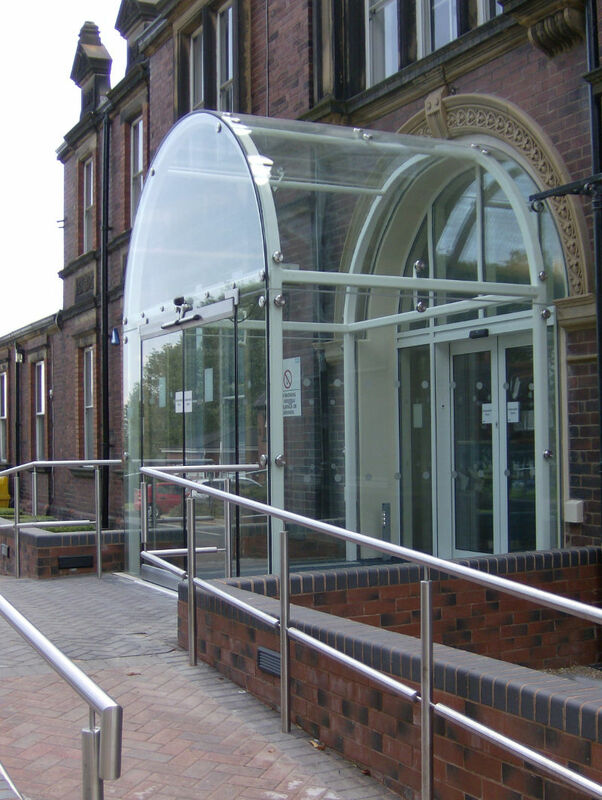 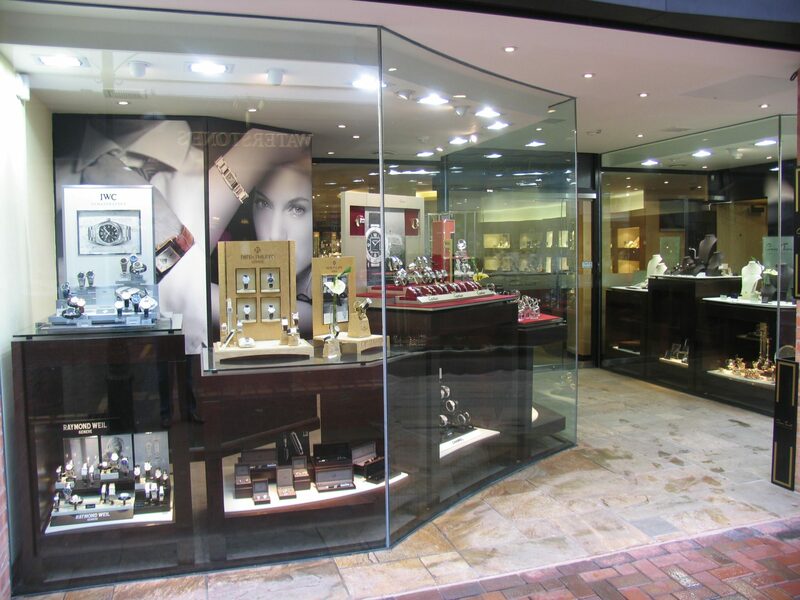 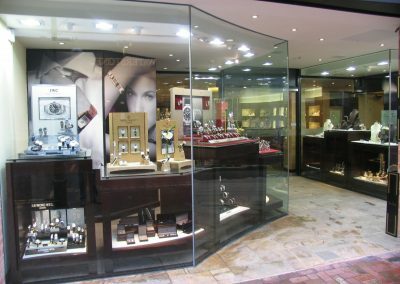 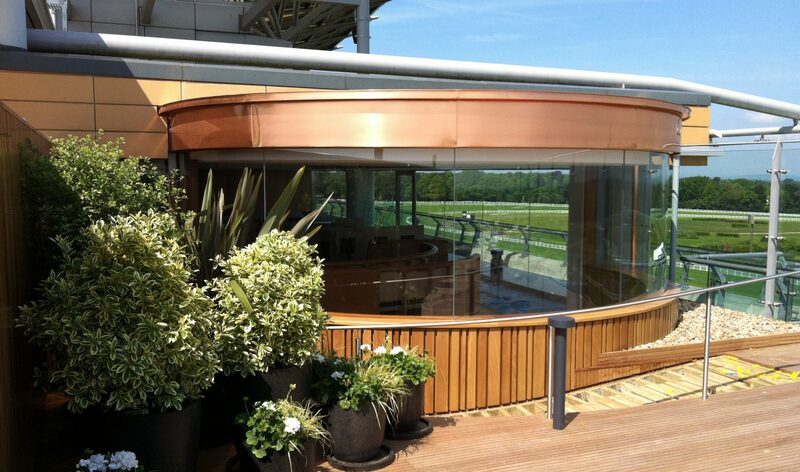 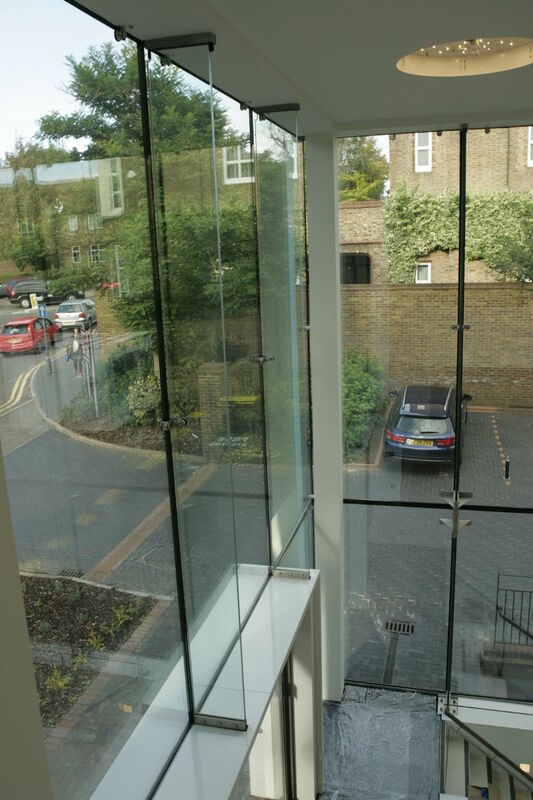 Frameless / Structural Glazing has been a trend that has developed into an industry of its own. 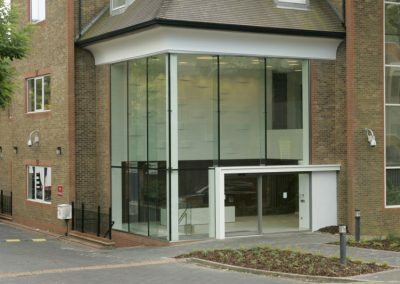 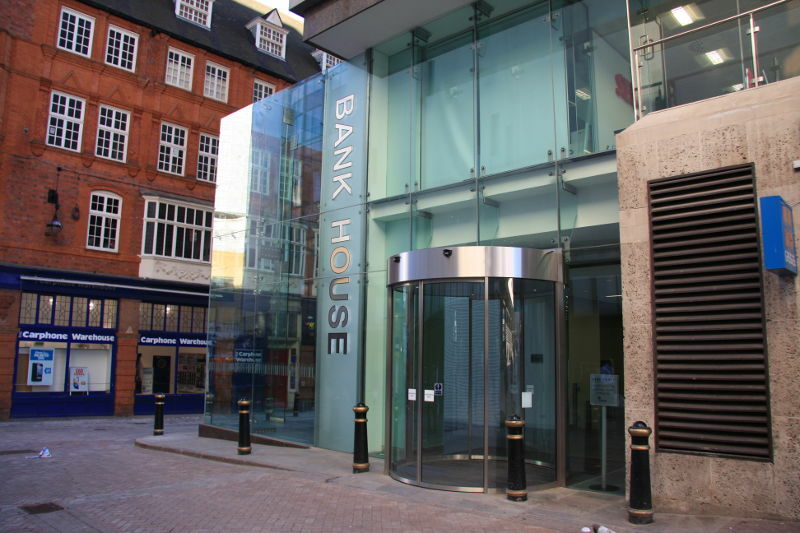 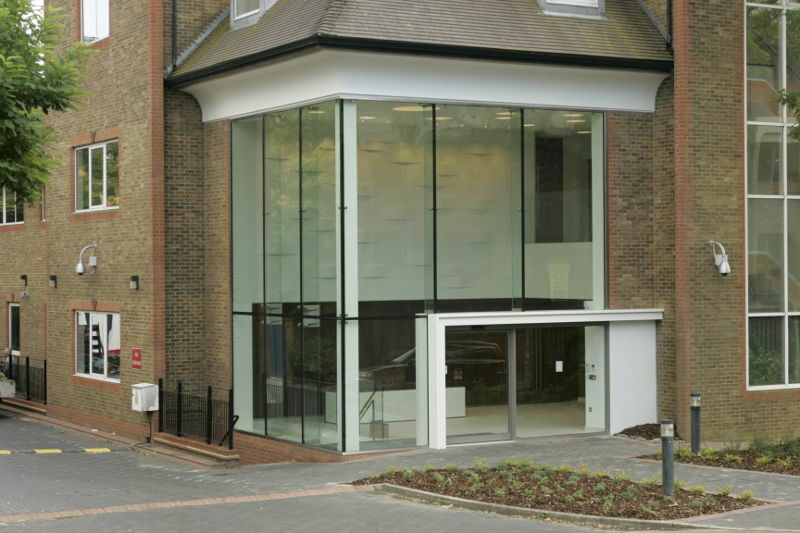 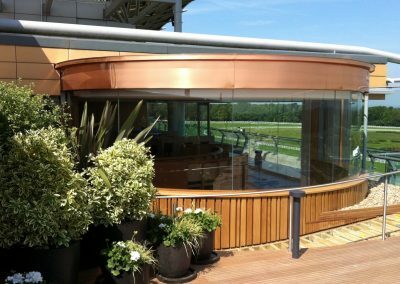 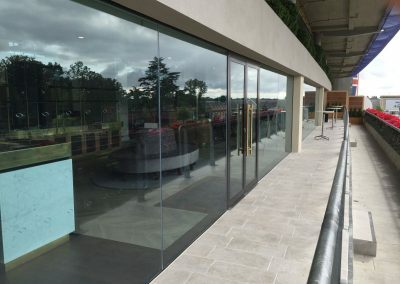 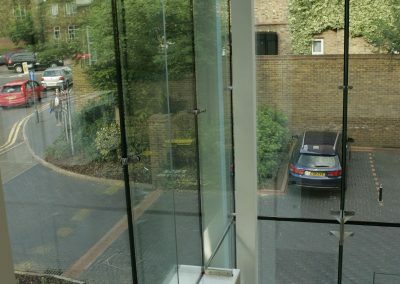 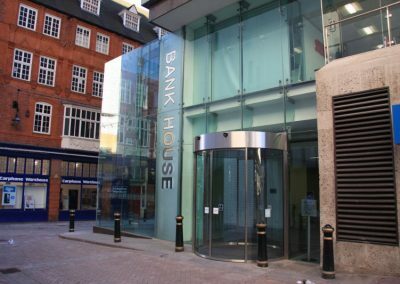 At UMG, we have been involved with some very demanding projects that have made use of the visual benefits that frameless glazing systems and glass structures can offer. 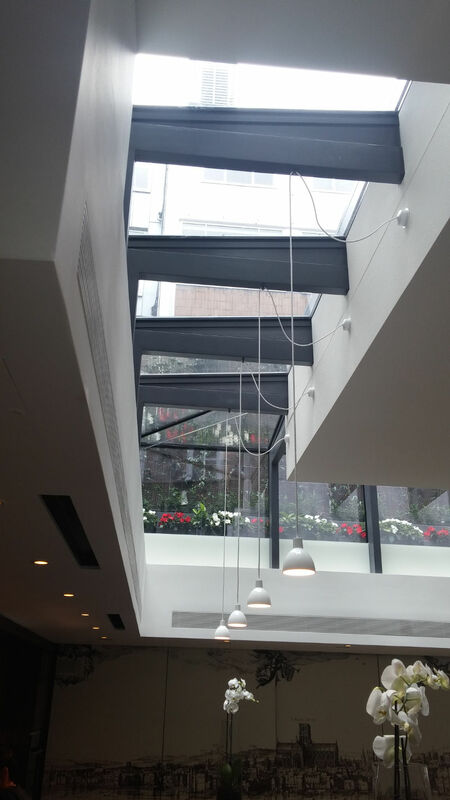 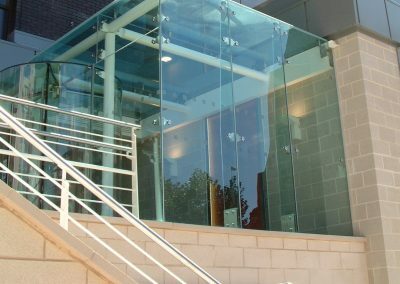 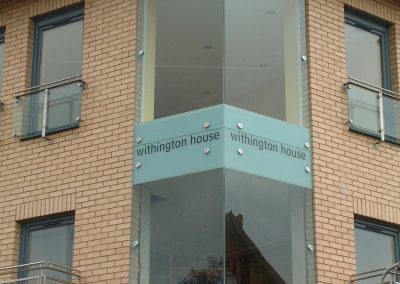 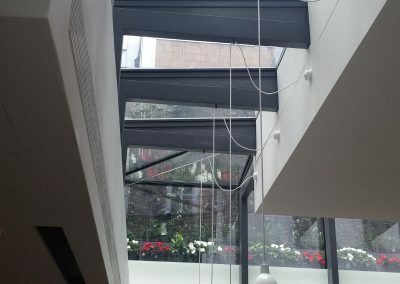 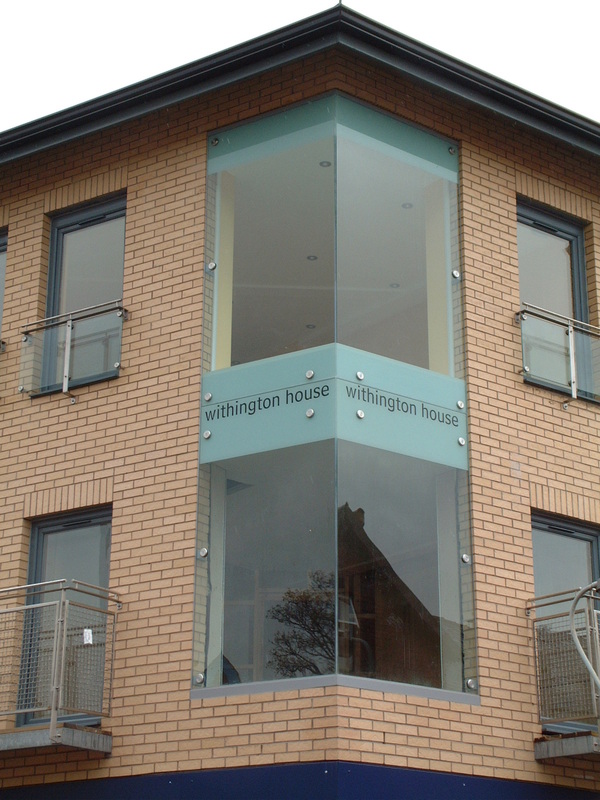 As clients and architects are demand more from structural glazing, this particular construction systems has become one of the first choices for designers, the unbroken facade and clean lines make it an ideal choice for that contemporary look to improve a tired entrance or give a light and airy feeling within internal spaces. 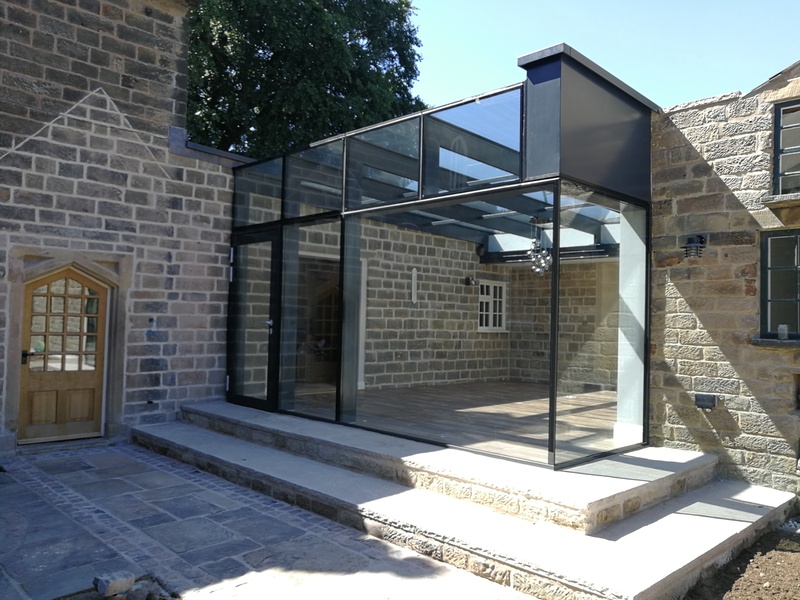 We have found that our clients are now more often asking for Frameless glazing, with its modern design and sleek lines it is becoming very popular. 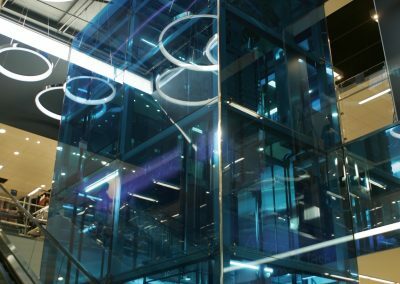 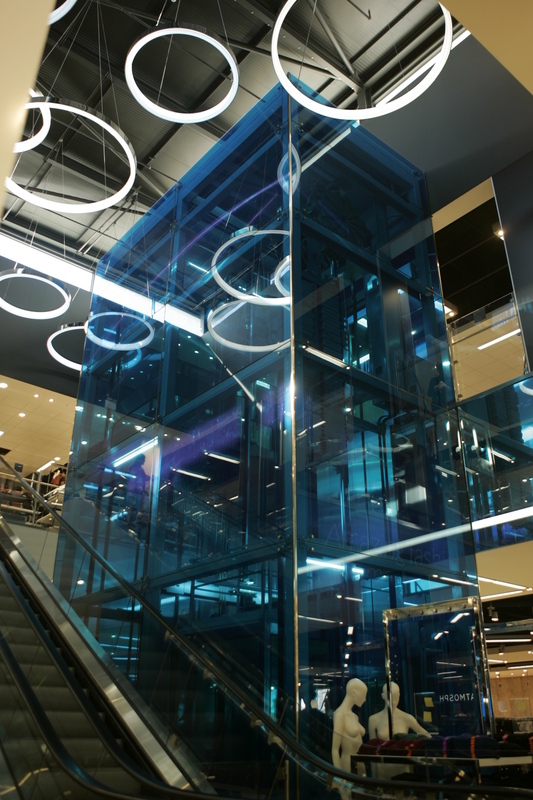 Ranging from walk on glass structures to walls with seamless glazing, the possibilities are endless. 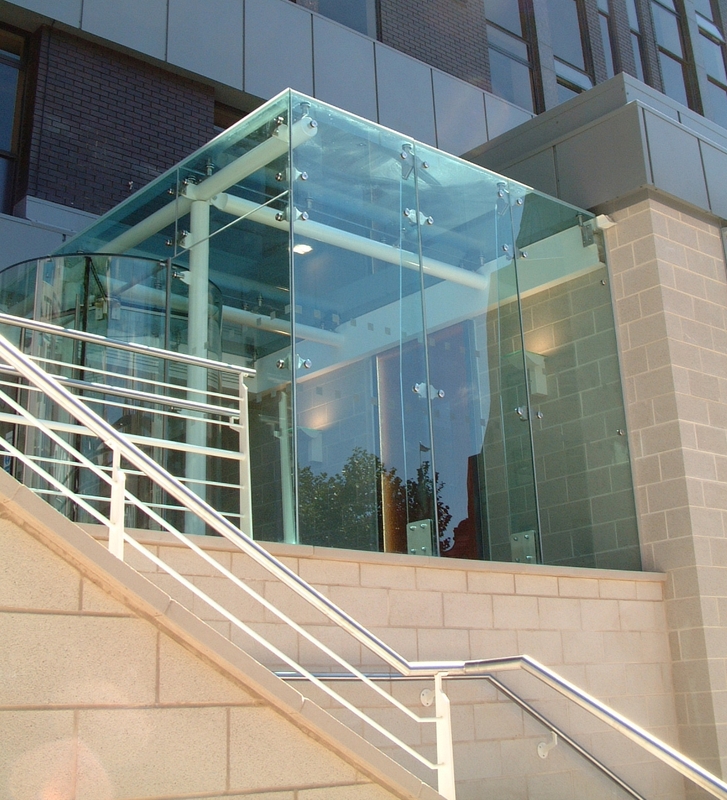 We have worked within this area of construction for many years and have learned what can be achieved when it comes to structural glass. 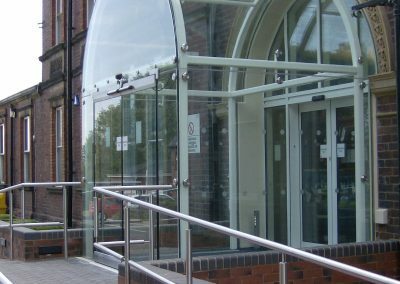 So, if you are looking for a simple glazed partition or a stunning feature glazed lift enclosure, we are certain that we can offer a comprehensive package designed to meet your requirements.